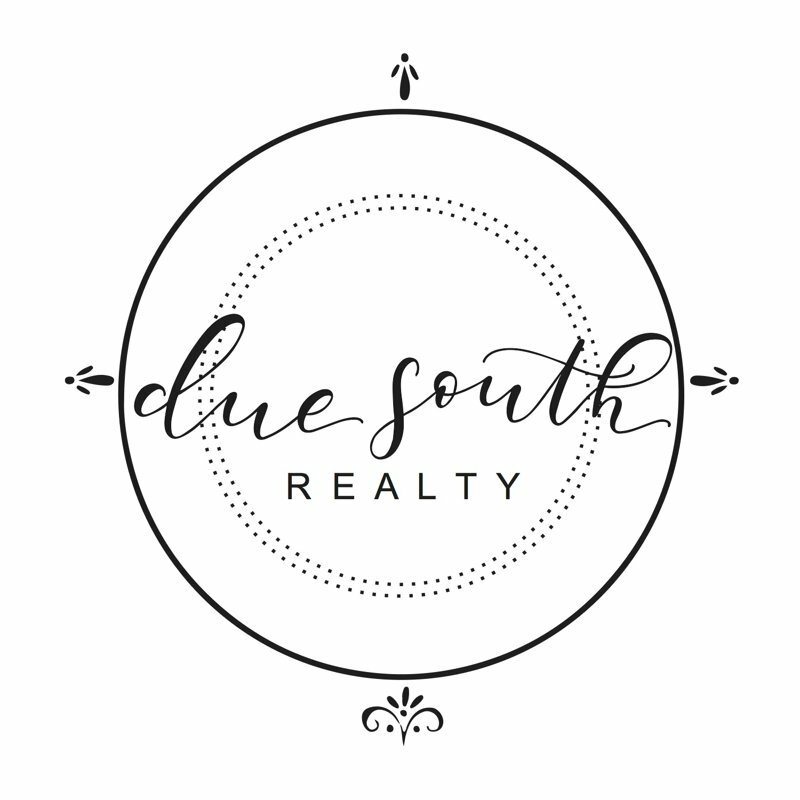 We at Due South Realty have been helping buyers and sellers in Colorado for over 10 years with honest, upfront, efficient and transparent service. We are looking forward to helping you with your buying or selling needs. 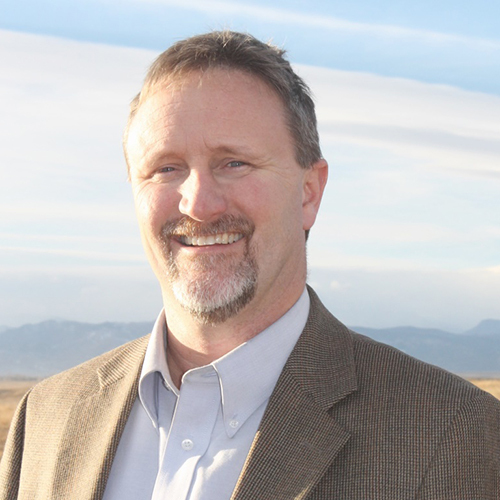 Please feel free to contact us with any questions or for a free market analysis on your home.